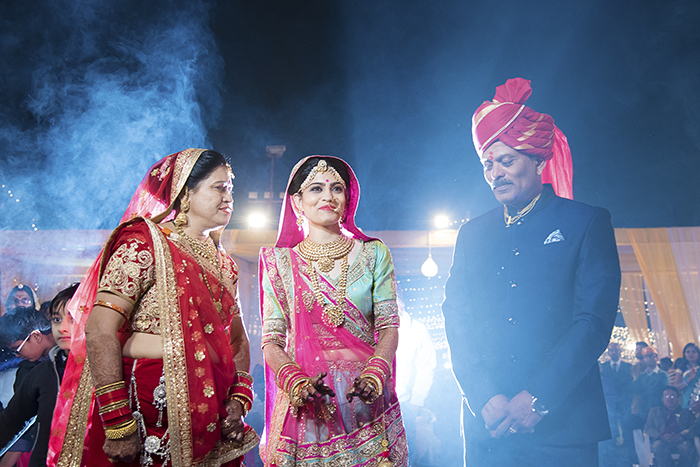 Cinematic Wedding Highlights of a Beautiful Couple, Ankita & Nishant, at Dungarpur, Rajasthan. Thank you so much, Krishnakant Ji. Thank you so very much, Hemant Ji.